For the fans of technology ! Print: full cover HD print, 3D including sides and back. Extra: with fold out mini-stand. 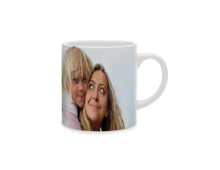 You can also personalize Mugs for your breakfast, Lunch Boxes en Cans for your picnics and Mousepads for your workplace !